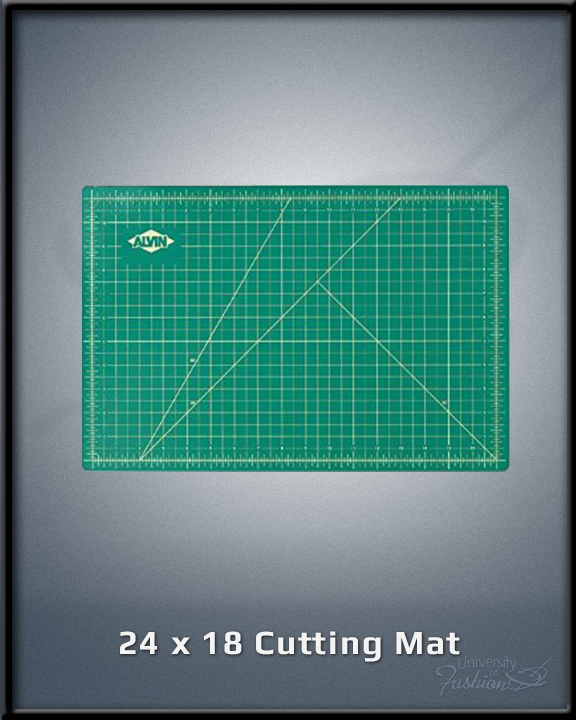 - These self-healing and reversible cutting mats are 3mm thick and extra durable. - Green/Black GBM series is green on one side, black on the other, both sides with grid lines. - Perfect for use on light boxes or see-through applications. Click the green link below the product's picture to purchase now!